Choosing to be self-employed has many advantages. However, the self-employed business owner must make certain strategic adjustments in the area of financial planning. These strategic adjustments should actually begin even before setting up the business, and becoming self-employed. For instance: Savings. Prior to “putting up the shingles and opening the doors” to your new business you’ll want to set aside a personal cash reserve of at least six months. This “war chest” is in addition to operating capital for the business. This cash reserve is to support yourself and your family until the business begins generating some revenue. A financial plan is critical so you’re not forced to spend your business operating capital on personal living expenses. Many new business owners ignore this critical financial planning strategy. The result: their business fails in its first year or so, not because it wasn’t a viable business, but because it never had a chance to stand on its own, and begin generating a profit. Another good idea is to treat yourself as an employee and give yourself a regular pay check. This helps stop over-spending and allows your business to grow spare capital which can be used to buy supplies, cover future work expenses, hire more help, or any other business expansion. You also must remember to keep your personal and business finances separate. Have a financial plan for your business life and one for your personal life. Having a distinct financial plan for your business keeps things much simpler and helps keep your personal life from affecting your business life. Being your own boss means no employee benefits from an employer. Since you are now your employer, you need to arrange for this yourself. In addition to health insurance, things like pensions all need to be factored into your financial plan to ensure financial security when you’re ready to retire. If you’re living in the US then you also need to pay self employment tax which covers your social security and Medicare. 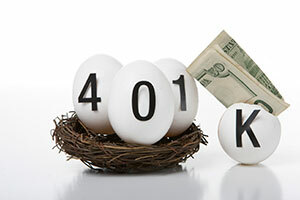 Although you can’t have a 401K plan as a self-employed business owner there are alternatives available that you can consider and that we can you with. While you may not be able to address these concerns in your first year or two (you should if at all possible), your financial planner can help you include these strategies in your plan. 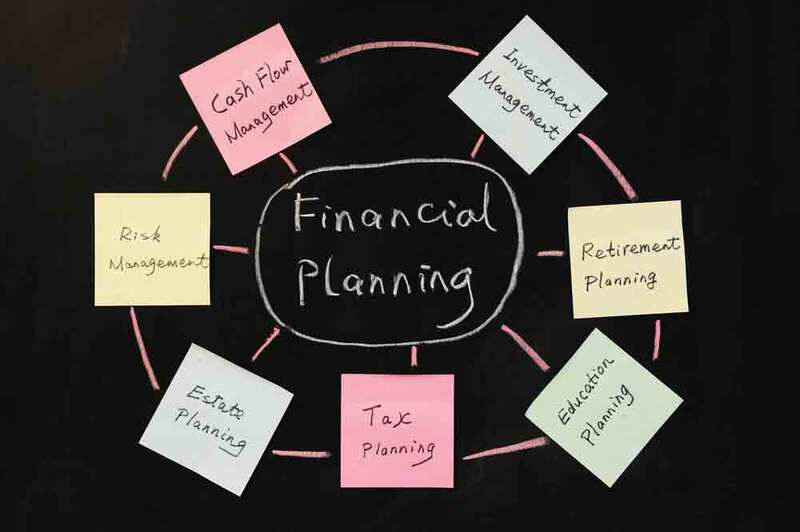 Our team has Pro Advisors that specialize in financial planning for business owners. We can help! You also need to consider taxes. In addition to taking care of your immediate family, you’ll also need to prepare for the annual visit of your “uncle” - Uncle Sam. That’s right ~ taxes need to be factored into your financial plan. You can save a lot of cash by making tax claims on business expenses. However, you need to keep receipts and be able to prove it’s business related. Trying to explain the family trip to Barbados as a business trip probably won’t go down well. That's one of the primary ways our Bookkeeping Services can be of tremendous help. Finally, if all this is starting to make your head swim, there is always the option of outsourcing the financial side of your business. This is when you pay someone to deal with the finances. Although it costs money, it means it’s done by a professional and you can put the extra time to working towards growing your new business. Whatever you decide, remember that being self-employed is a fun and rewarding (albeit challenging) endeavor that many take on but only a few make a success. By avoiding some of these potential financial blunders, you’ll be able to avoid many of the common traps that entrepreneurs fall into when it comes to their finances. NOTE: The overview written here is for informational purposes only, and is not intended to provide financial or legal advice. Please be sure to consult your financial and legal representatives to discuss your situation, and for advice before making any business, financial, or legal decisions.